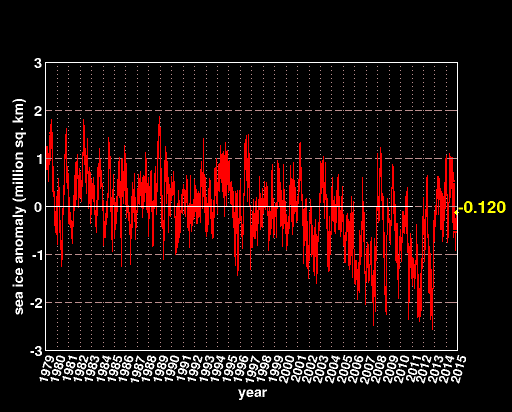 The area of sea ice on Earth is higher now than it was on this date 35 years ago. This is the exact opposite of what 97% of climate experts predicted. It is also the exact opposite of what 97% of climate experts report is happening. The area of the US covered by drought is down 80% from the same date 80 years ago. This is the exact opposite of what experts predicted, and also the exact opposite of what experts say is happening. Climate experts tell us that the US is experiencing a near unprecedented drought, when in fact it is the exact opposite. US drought coverage is near historic lows. 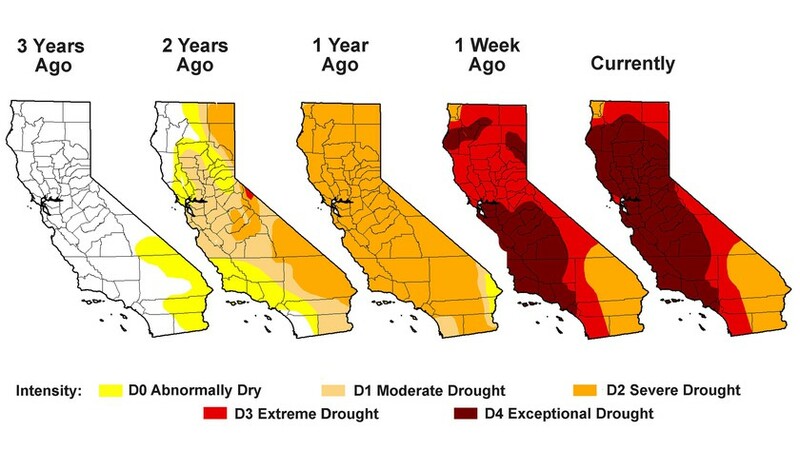 Is it true that we are in the worst drought in California history? Let’s look at the facts for the last 120 years (1895 to present). 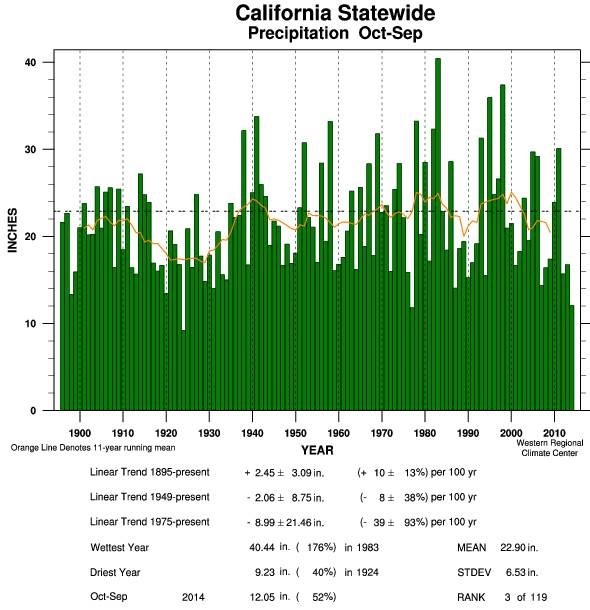 As shown in this chart from the Western Regional Climate Center website (http://www.wrcc.dri.edu) — this is not even the 2nd driest water year for California in the last 120 years. The driest year was 1924 (9.23 inches, or 40% of normal). The current water year (October 2013 through September 2014) ranks as the 3rd driest in the last 120 years (at 52% of normal). As for the claim that this is the worst multi-year drought in California history – look at the period of 1910-40 on the WRCC chart. Wow… that was really a dry 30 year period. Skeptics have done a reasonable job of explaining what and how the IPCC created bad climate science. Now, as more people understand what the skeptics are saying, the question that most skeptics have not, or do not want to address is being asked – why? What is the motive behind corrupting science to such an extent? Some skeptics seem to believe it is just poor quality scientists, who don’t understand physics, but that doesn’t explain the amount, and obviously deliberate nature, of what has been presented to the public. What motive would you give, when asked? The first step in understanding, is knowledge about how easily large-scale deceptions are achieved. Here is an explanation from one of the best proponents in history. 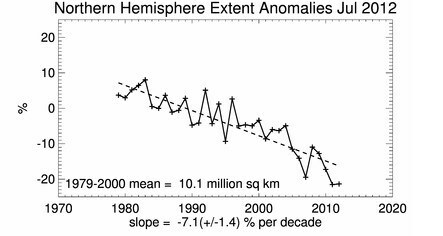 After 35 years of unprecedented Mann-made melting, the area of sea ice on Earth is almost identical to 35 years ago. 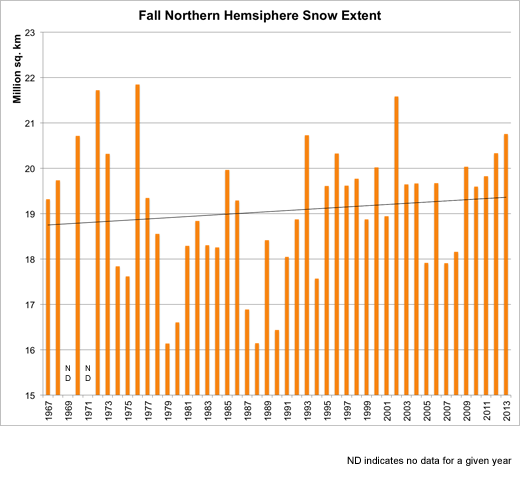 Autumn snow cover has been steadily increasing towards record levels, and is up more than 30% since 1979. Experts are very careful not to talk about this, because it wrecks their fake little theory which keeps their funding coming in. 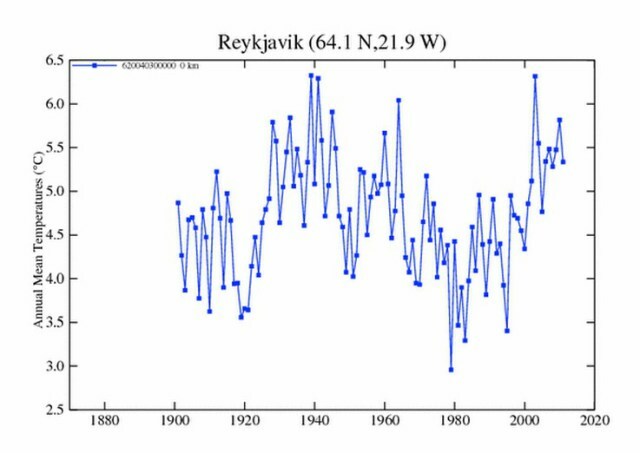 NSIDC wants us to believe that satellite measurements began in 1979. Kukla & Kukla (1974) report that the area of snow and ice, integrated over the year across the Northern Hemisphere, was 12% more in 1973 than in 1967, when the first satellite surveys were made. From 1974 to 1979, the IPCC showed another large gain, based on satellite data which NSIDC ignores.